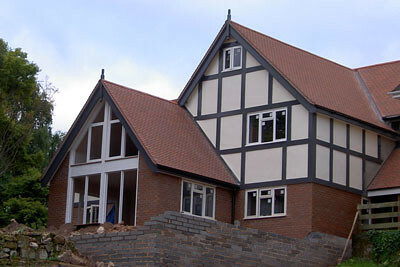 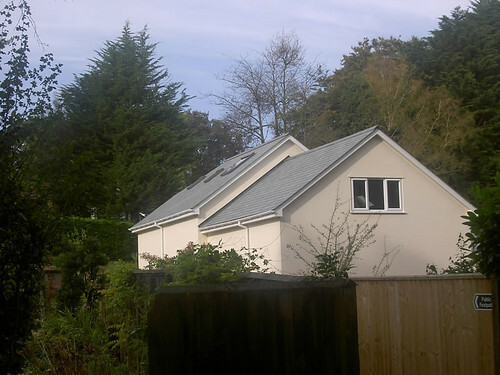 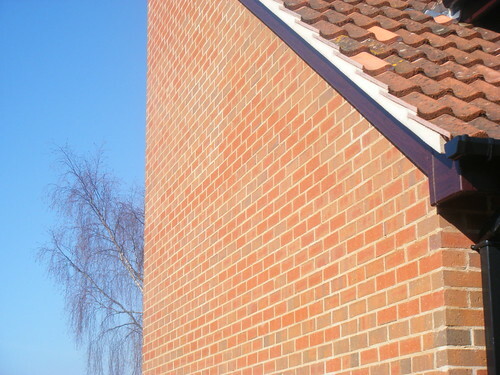 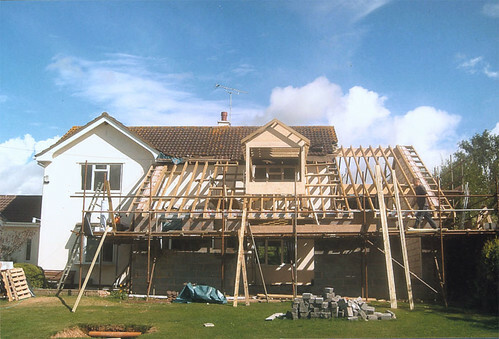 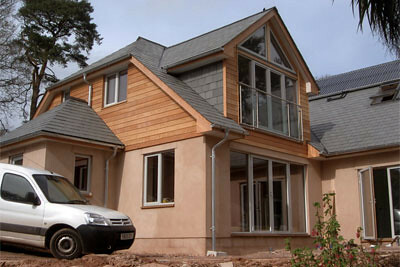 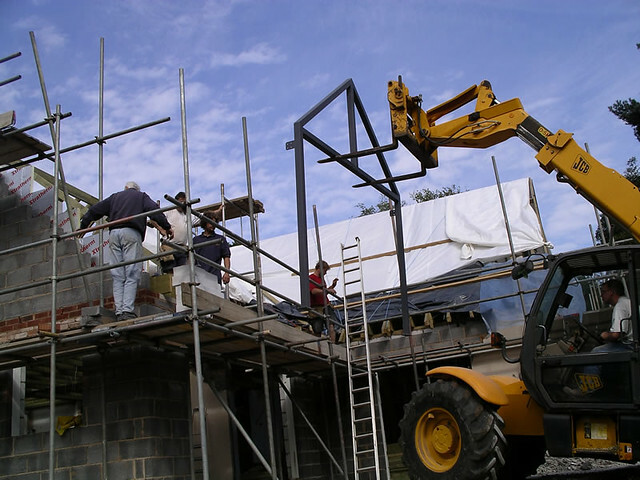 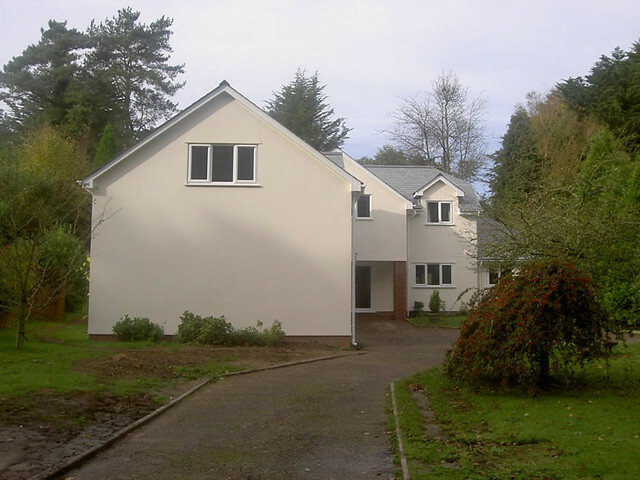 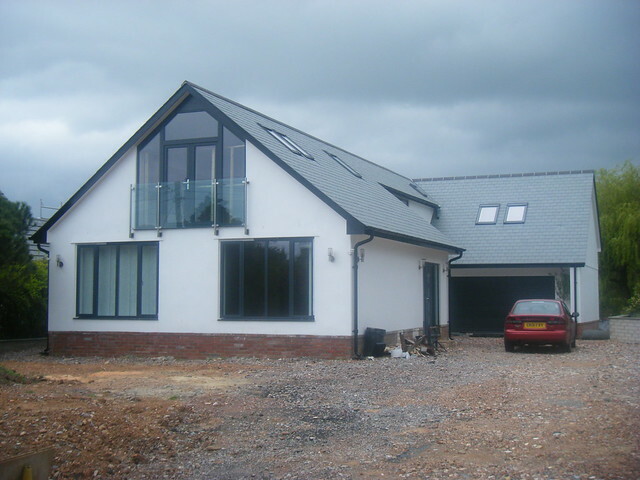 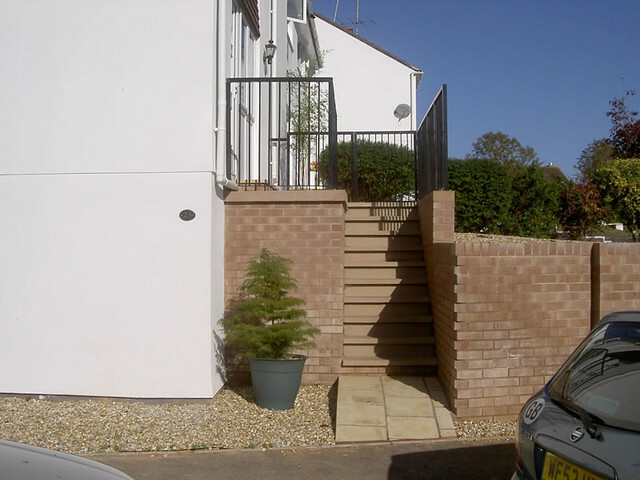 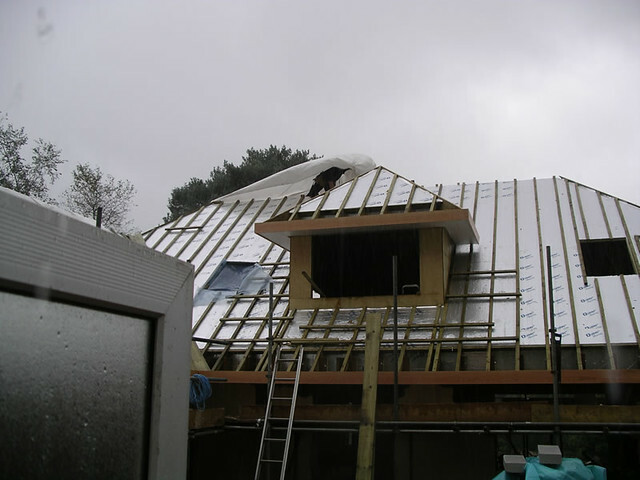 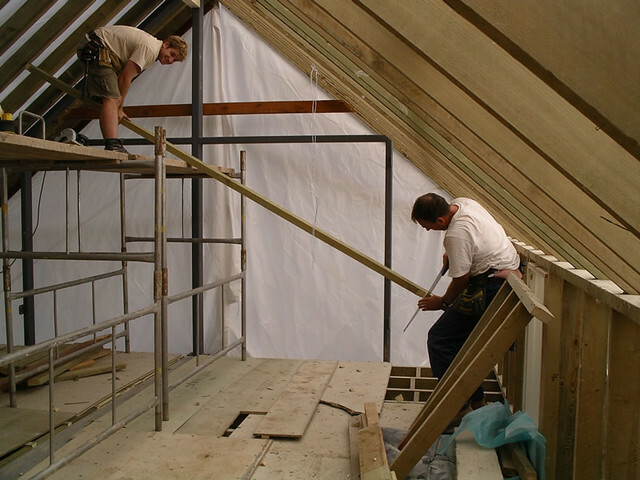 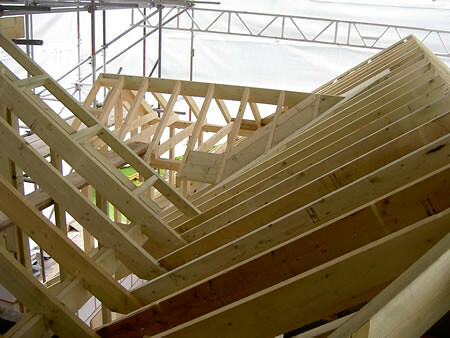 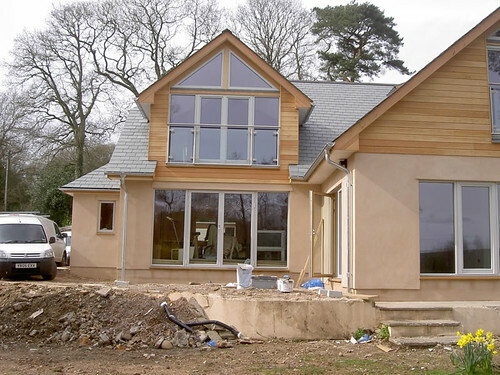 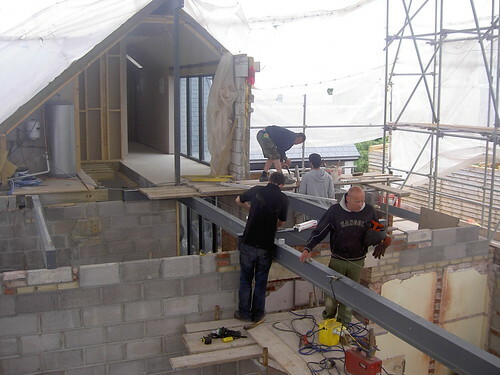 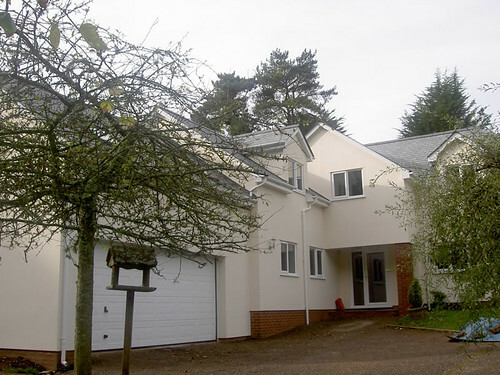 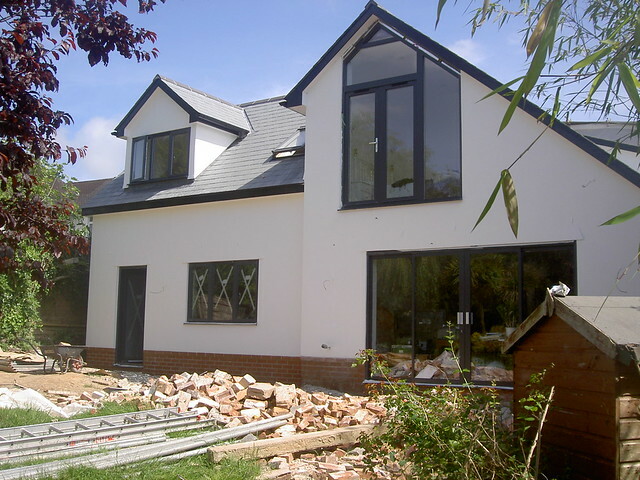 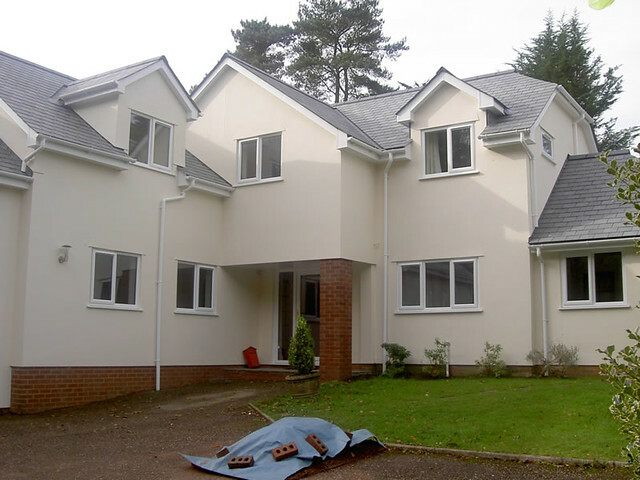 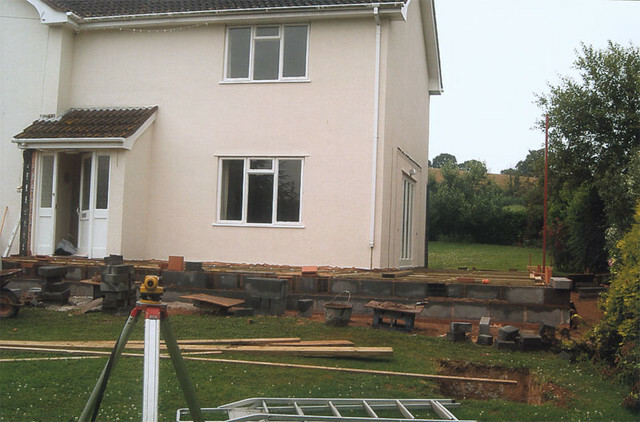 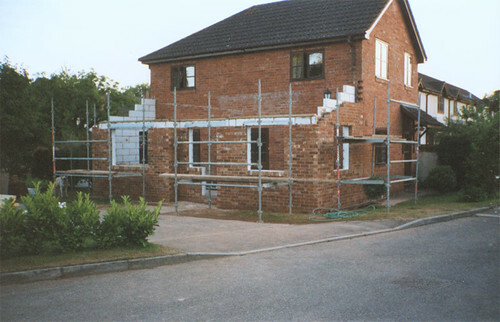 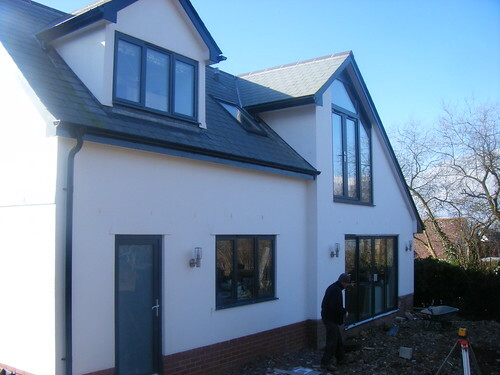 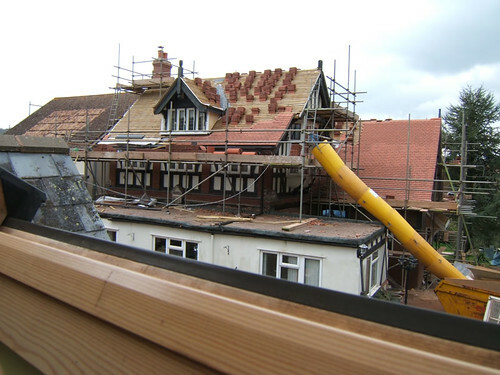 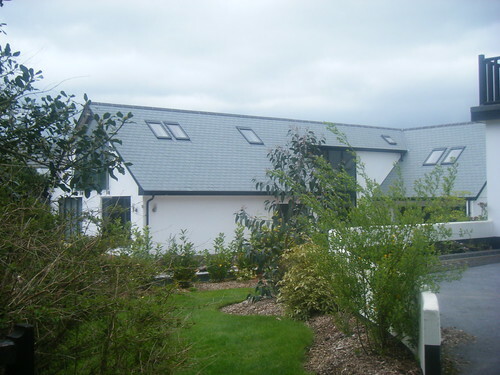 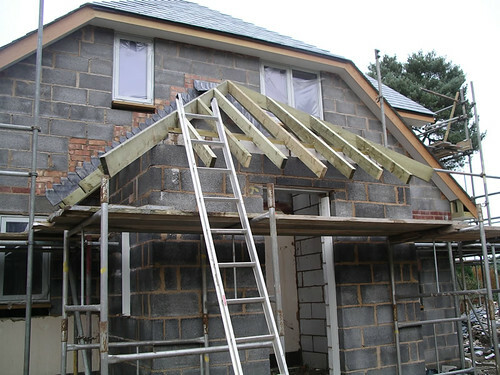 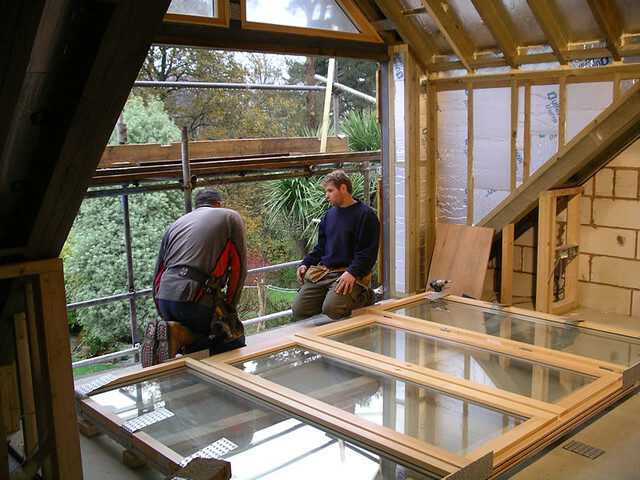 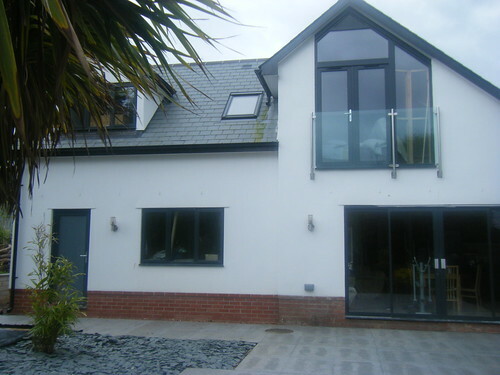 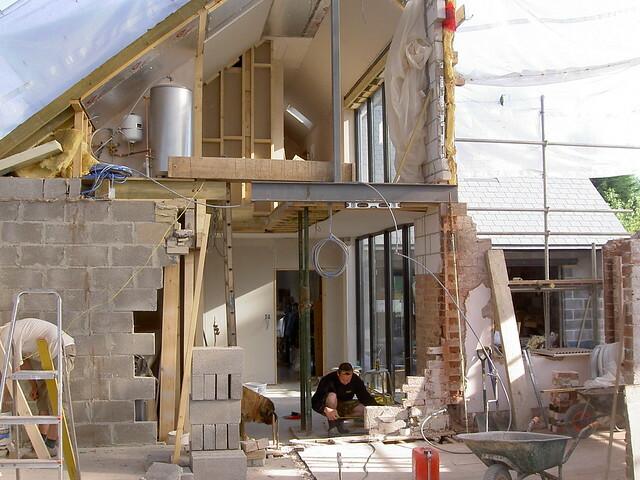 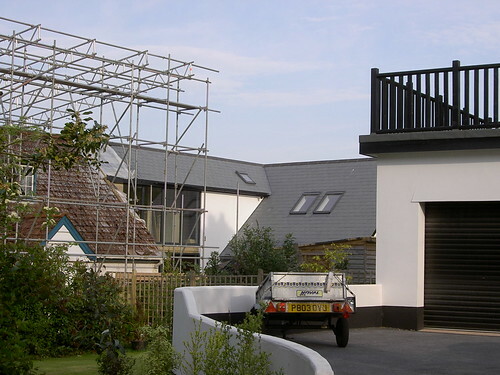 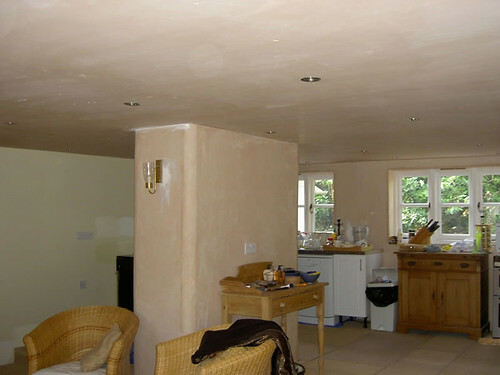 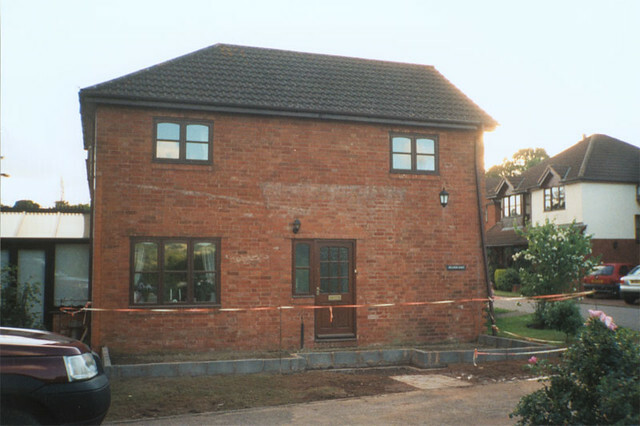 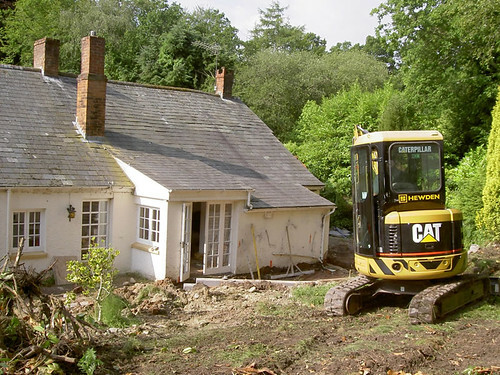 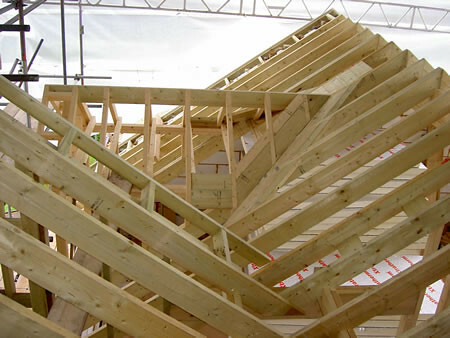 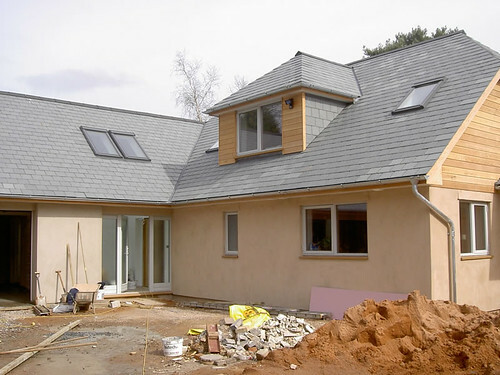 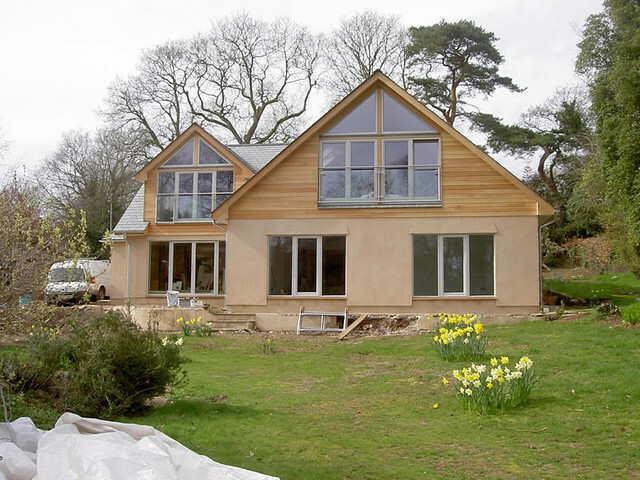 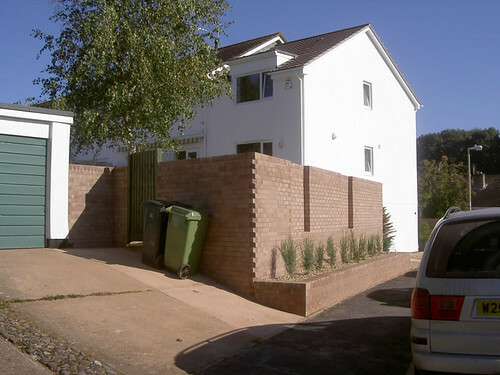 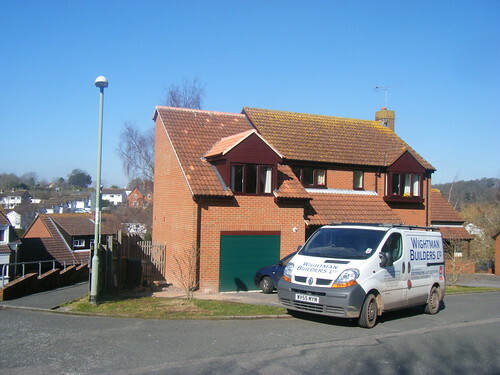 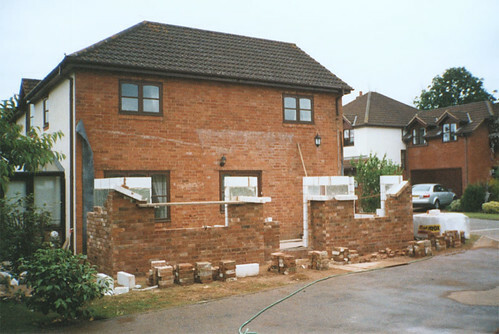 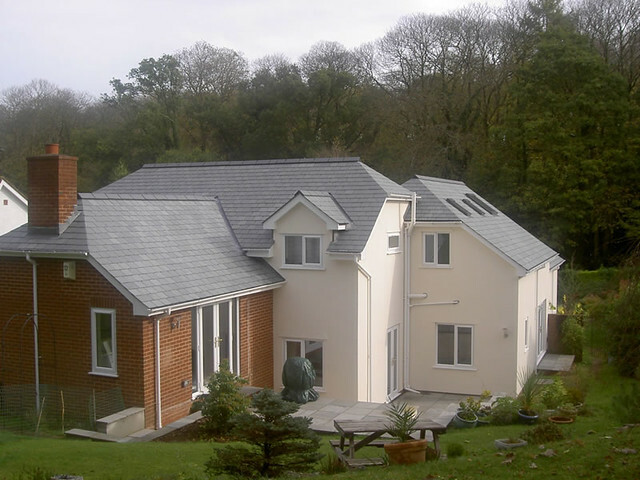 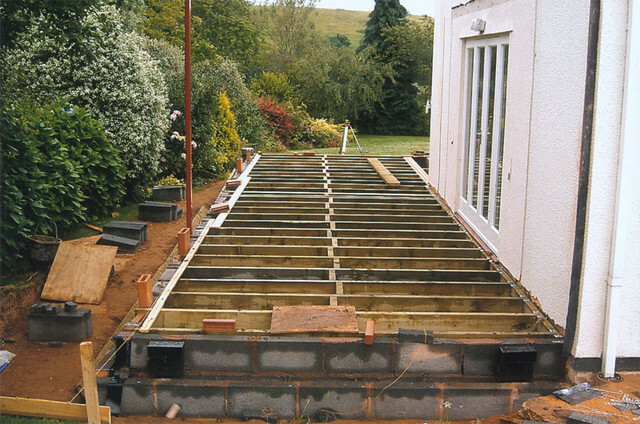 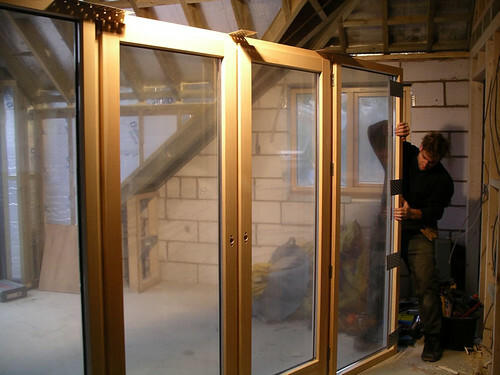 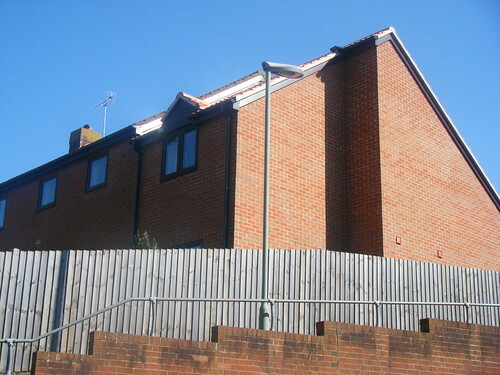 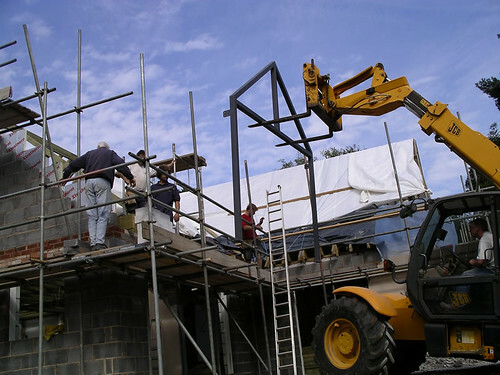 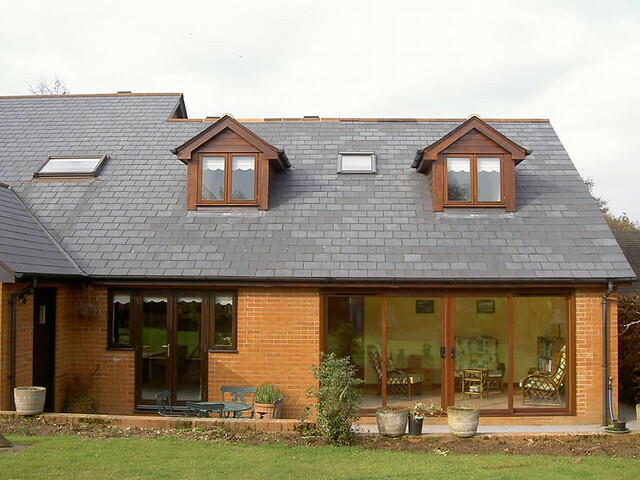 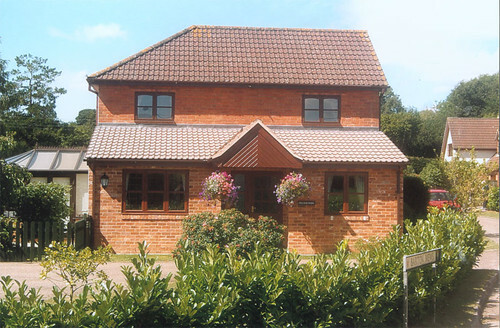 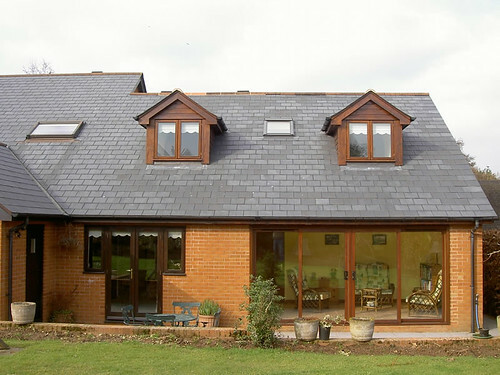 Wightman Builders specialise in extensions and have been building extensions continuously for at least 12 years, within budgets ranging from £15,000 to £200,000. 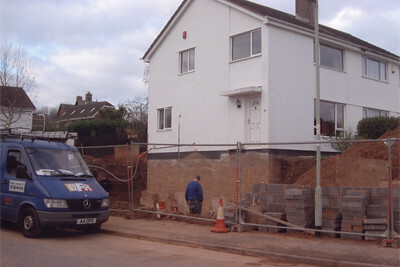 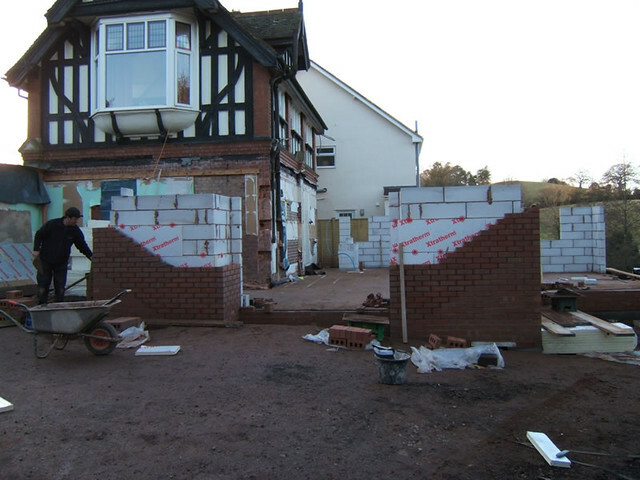 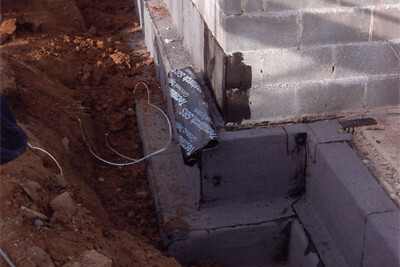 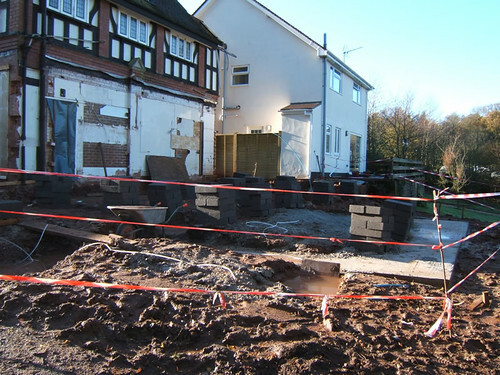 We know how to produce a first class job from digging foundations to skimming the walls through to fitting the kitchen. 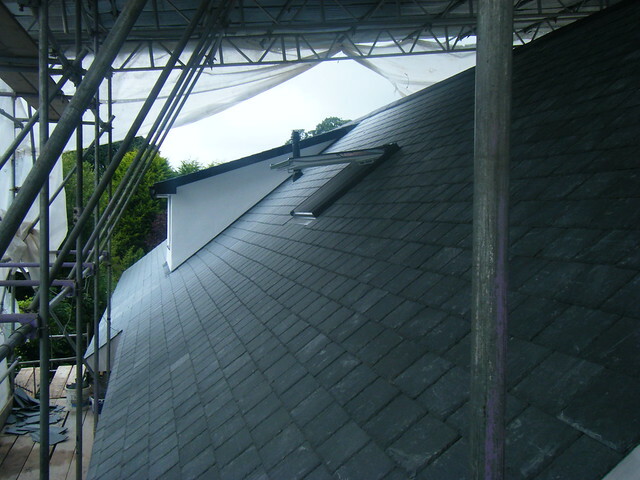 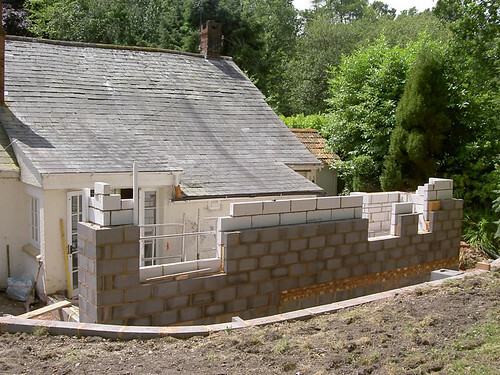 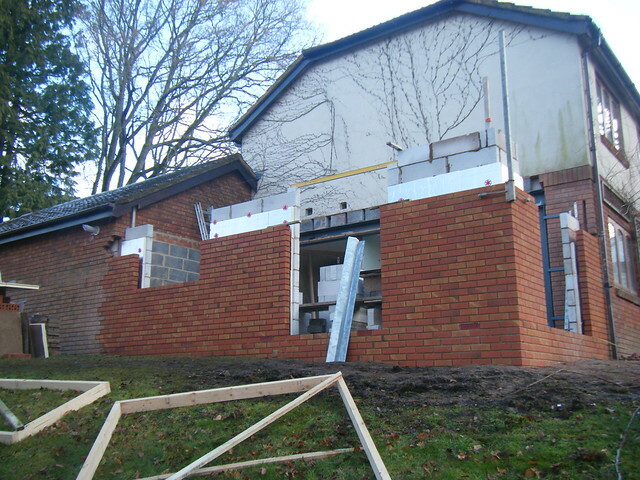 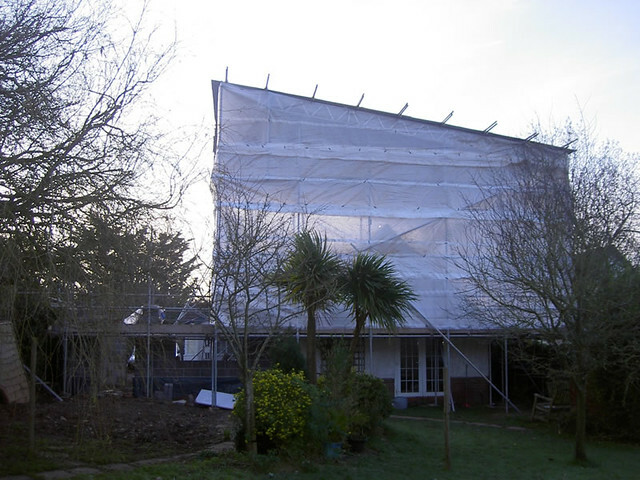 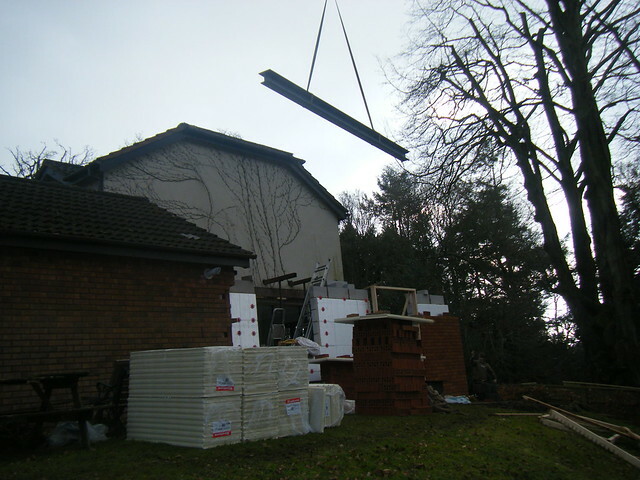 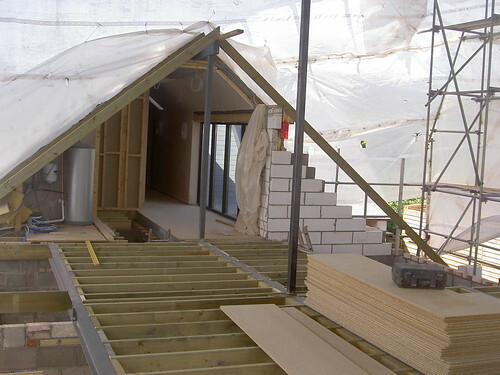 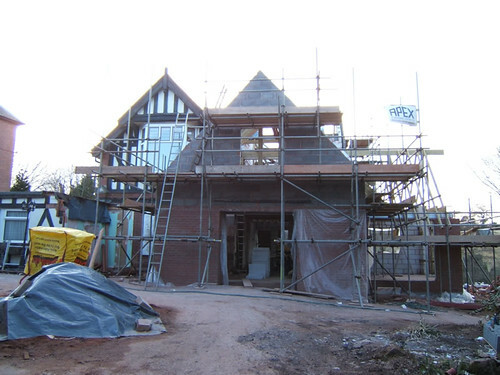 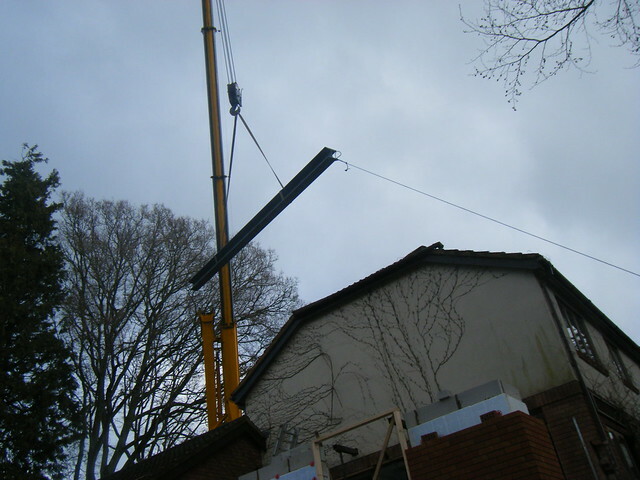 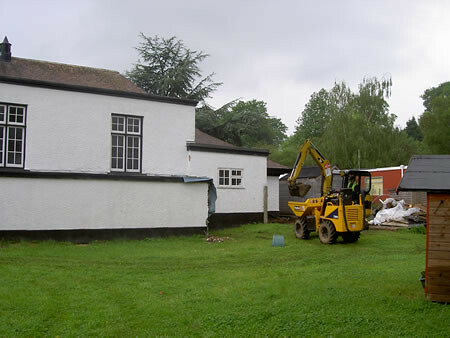 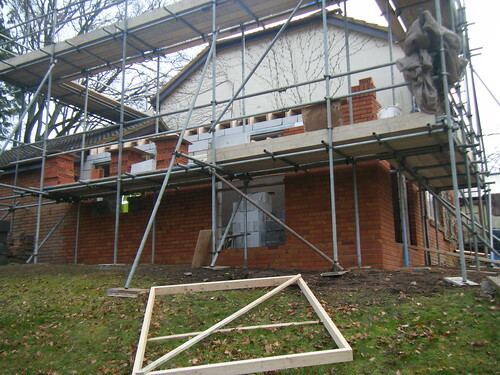 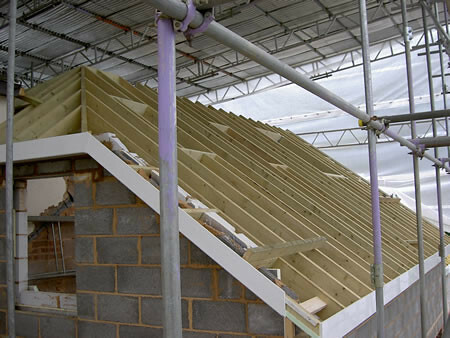 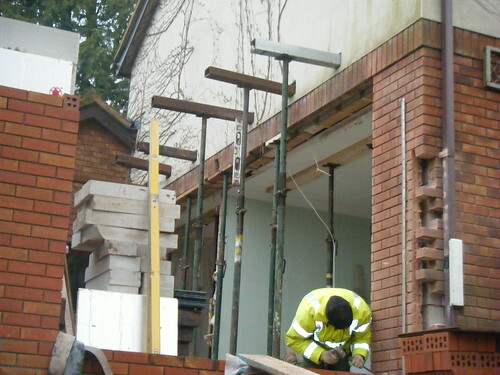 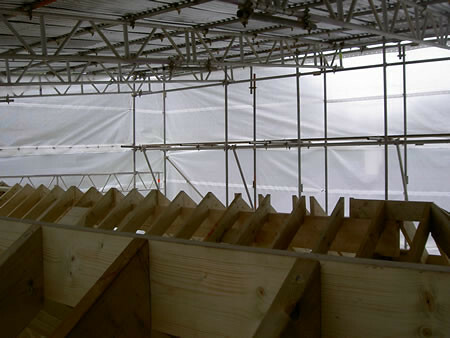 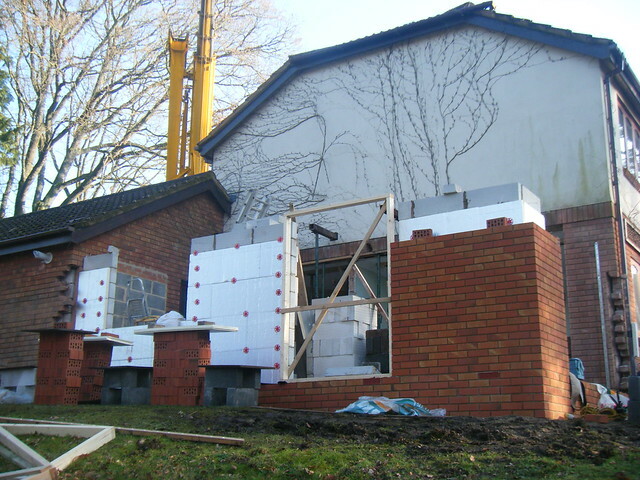 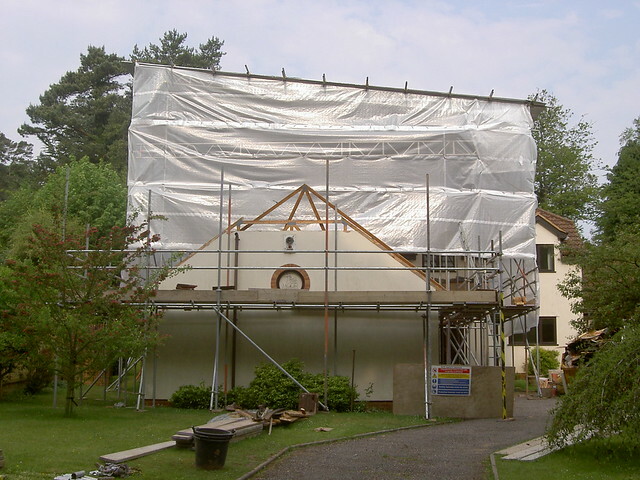 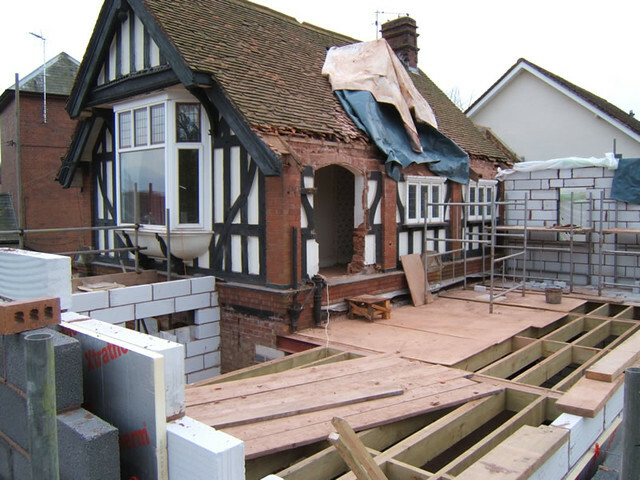 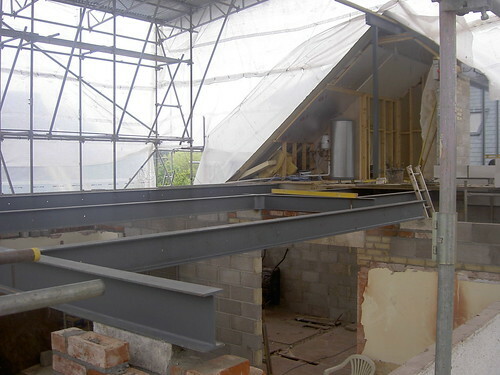 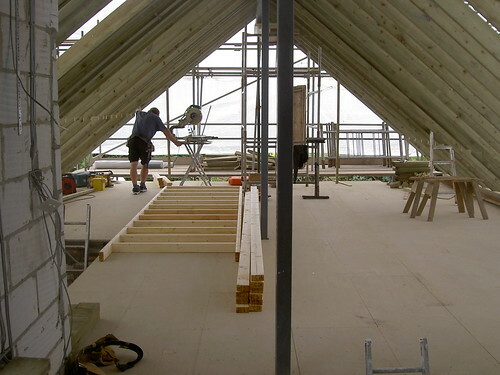 We handle all aspects of the project and understand what an upheaval building work can be to our customers. 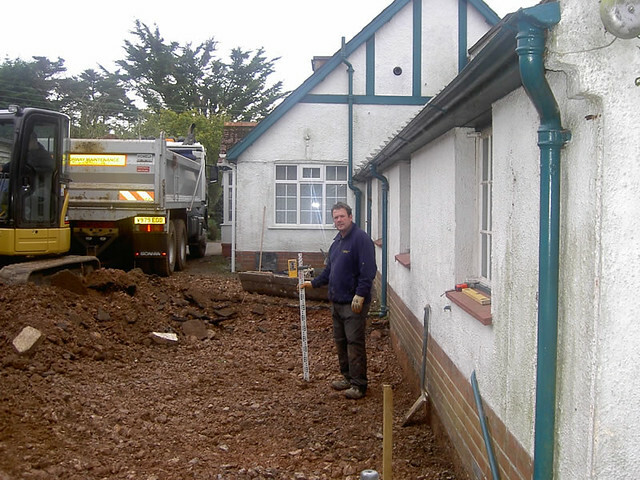 Our team take great care in making it as easy as we can to minimise disruption for you. 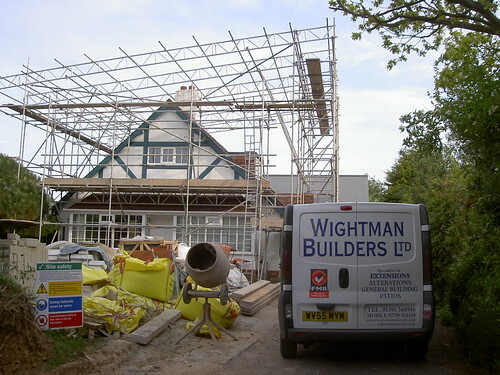 Organisation is a priority which I Mark Wightman take responsibility for, to ensure everything runs smoothly and completes on time. 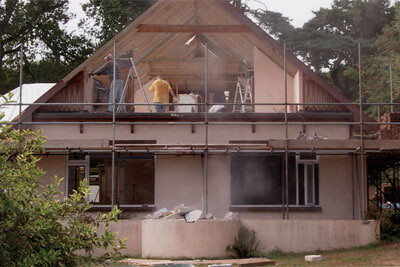 Large conservatories to small building alterations, we can do it. 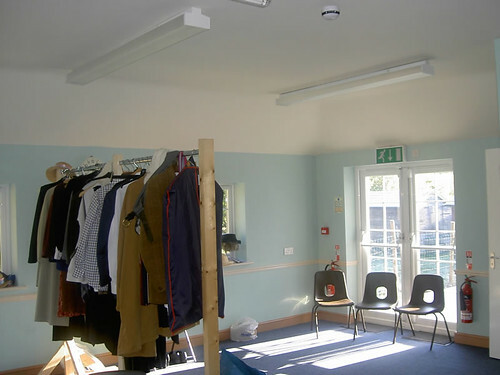 Tipton St. John Village Hall. 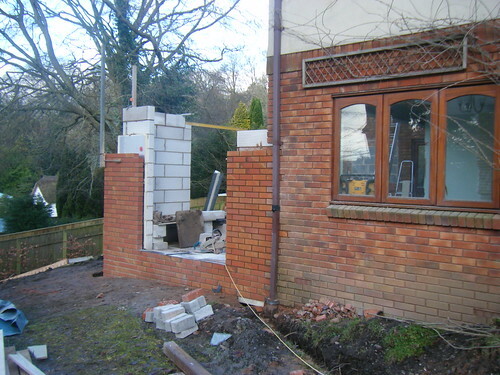 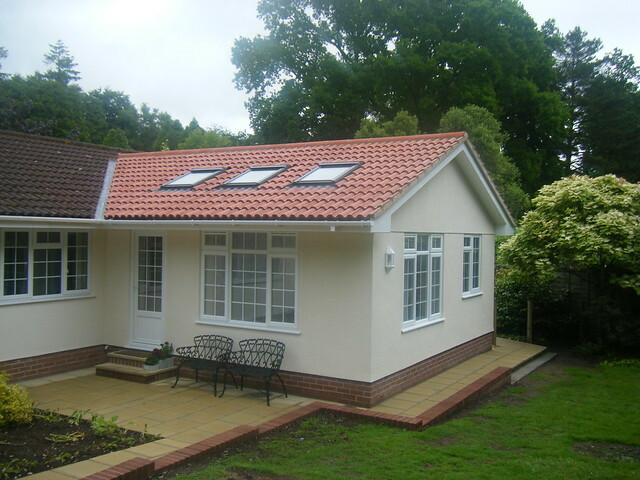 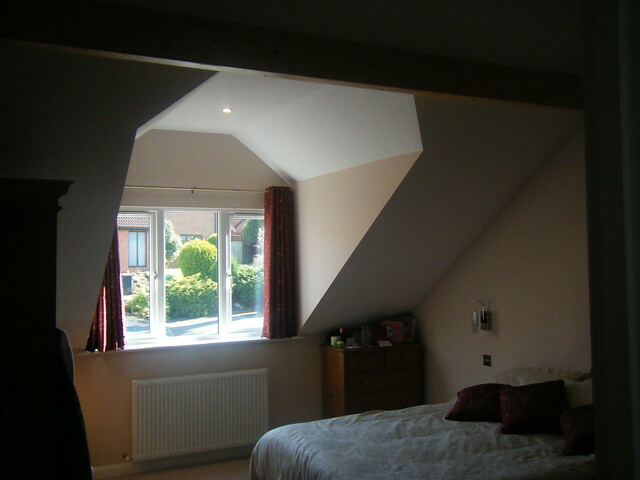 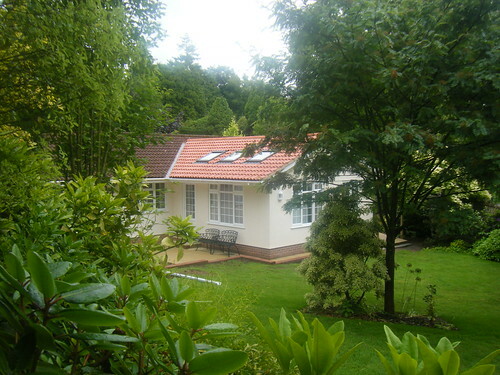 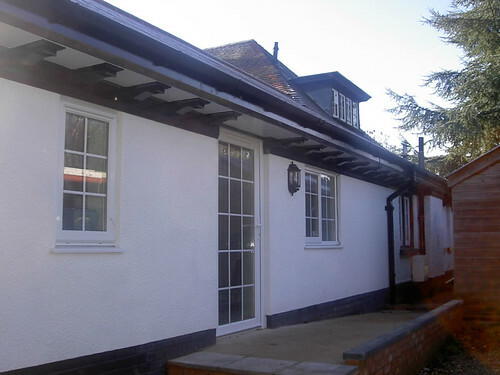 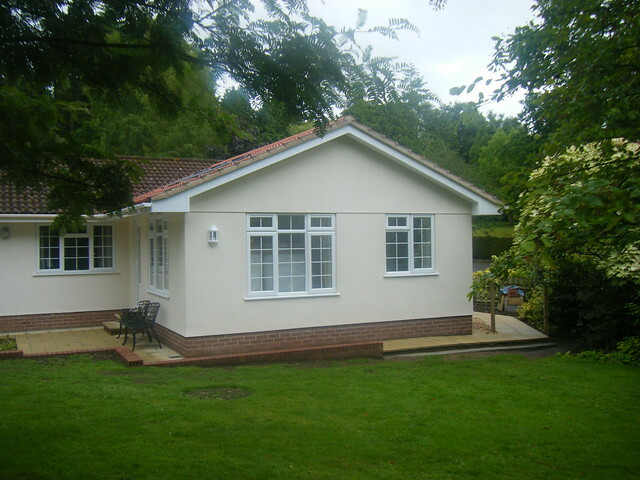 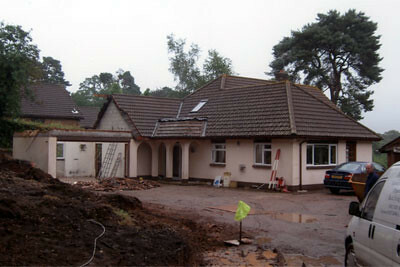 Single storey extension incorporating a multifunction room, ladies toilets and store room. 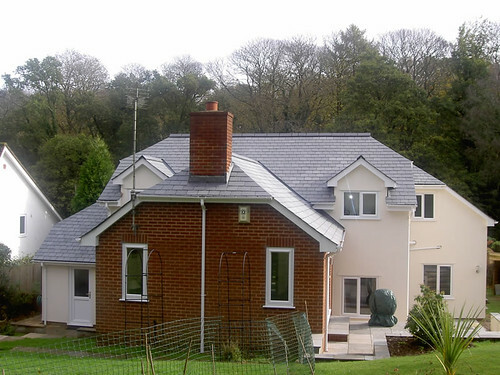 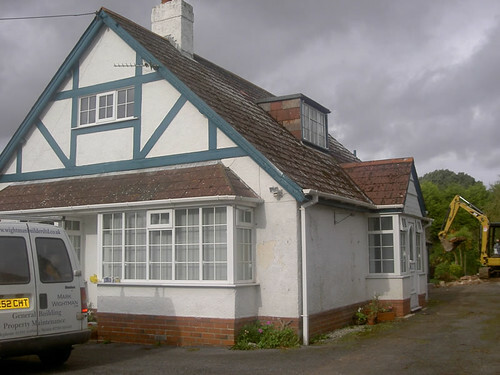 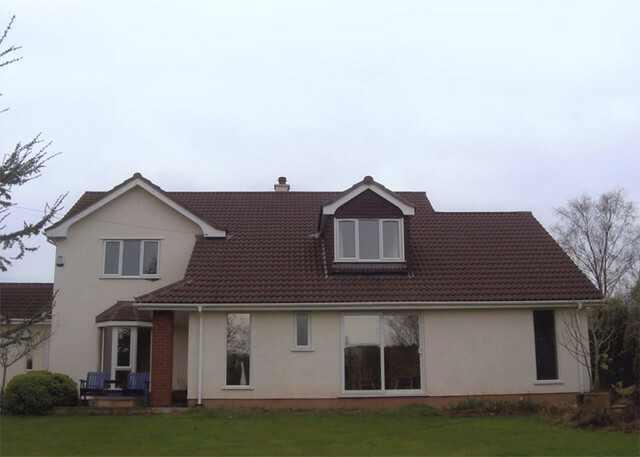 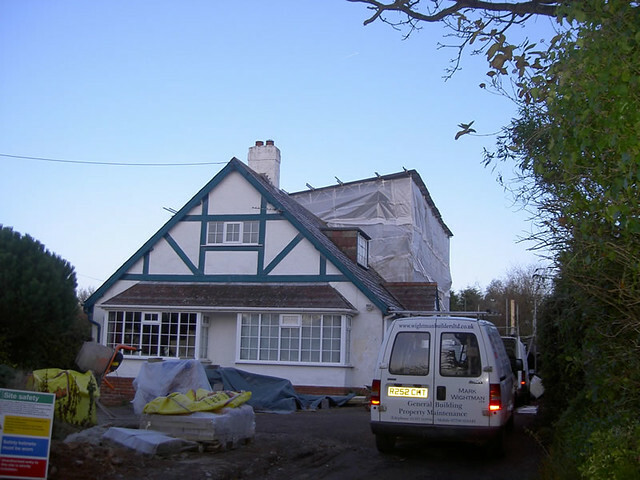 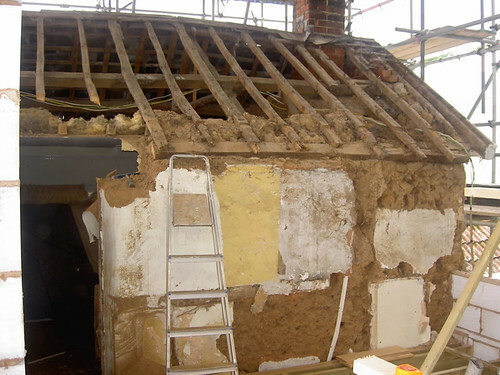 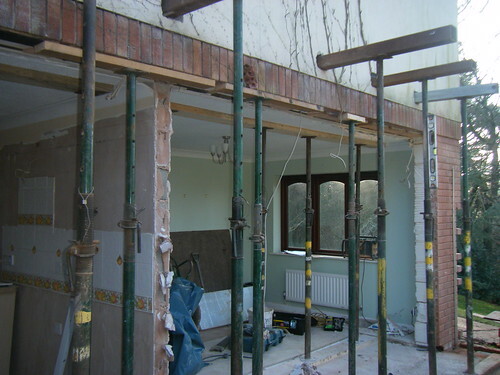 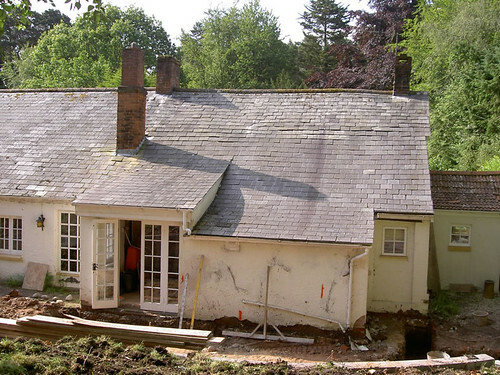 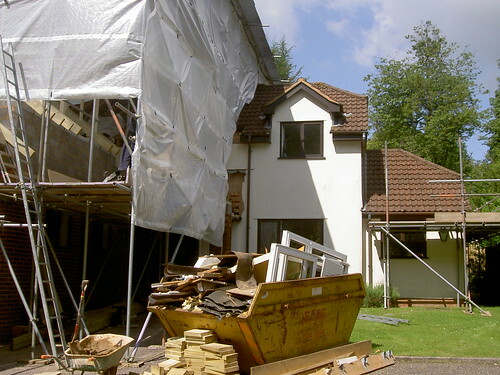 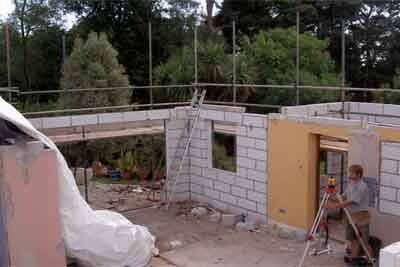 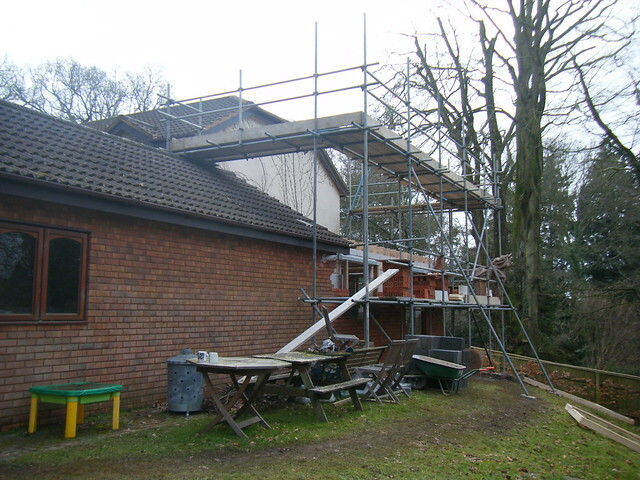 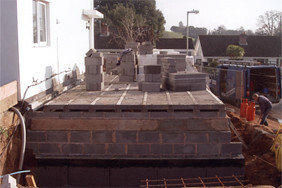 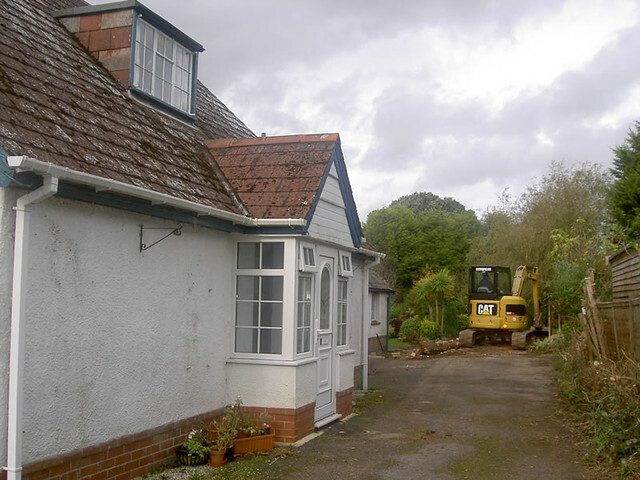 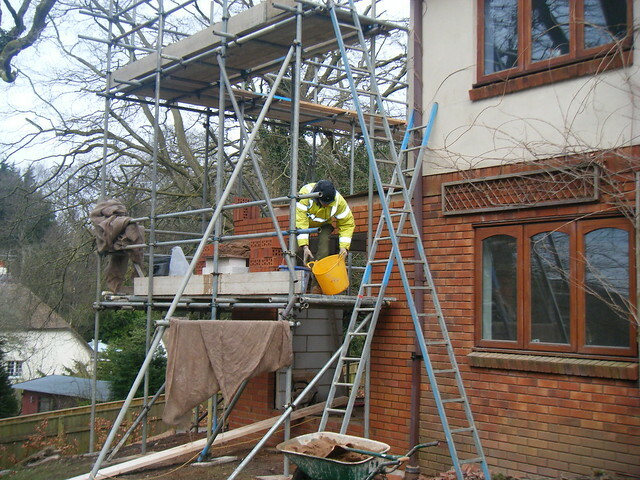 Demolish flat roof extension and rebuild with two storey extension. 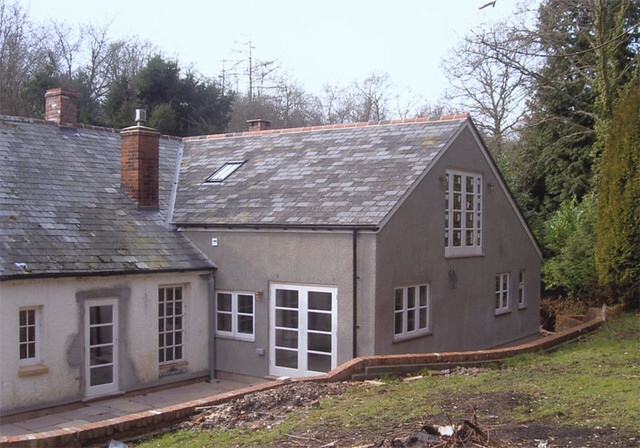 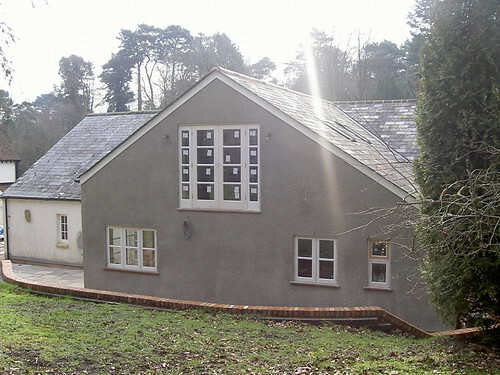 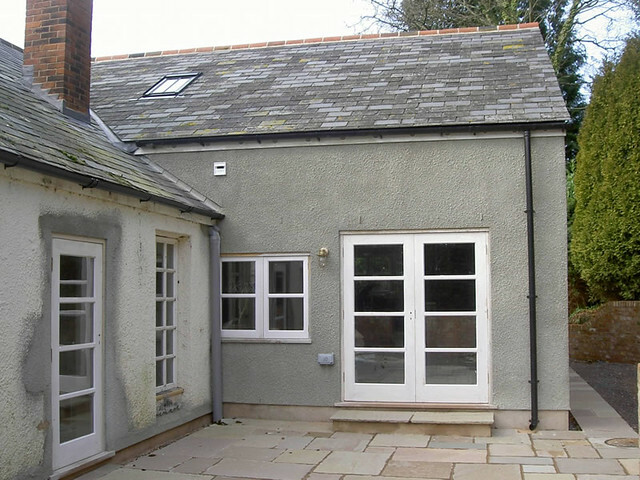 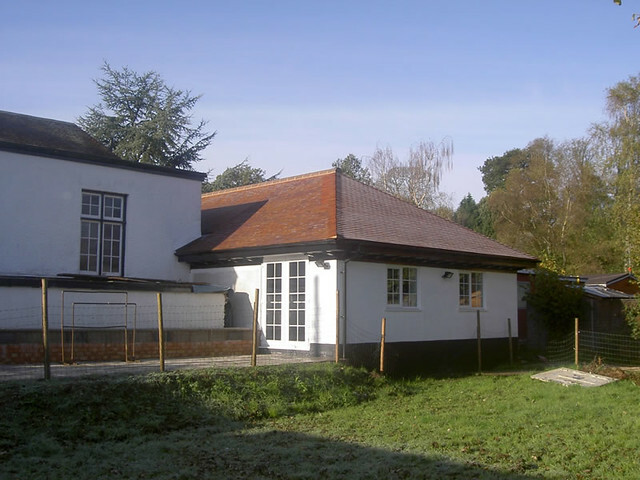 Extensive alterations and victorian coach house converted into a substantial detached house. 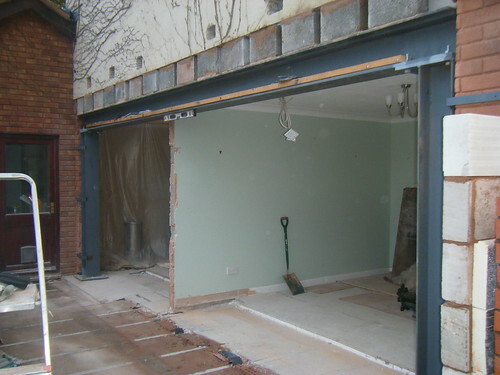 Extend existing garage to create sun lounge and bedroom above. 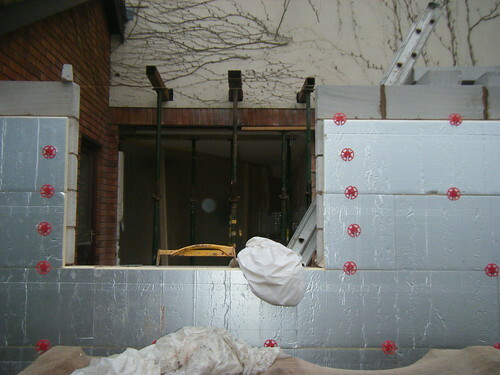 Underpinned gable elevation of house to build basement. 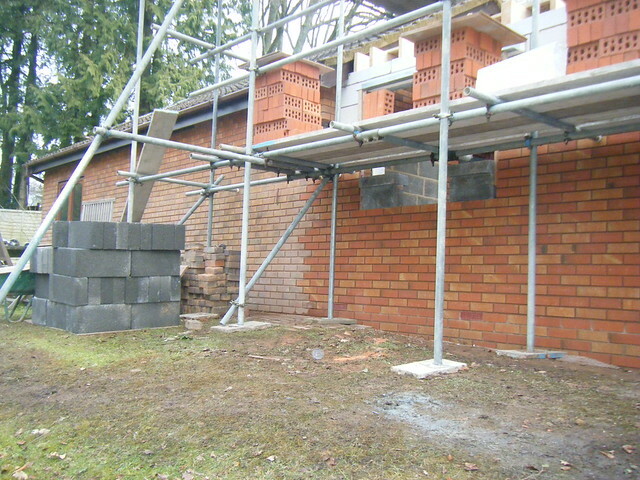 Tanked the walls with hot bitumen and built up two more storeys with substantial brick retaining walls and a patio. 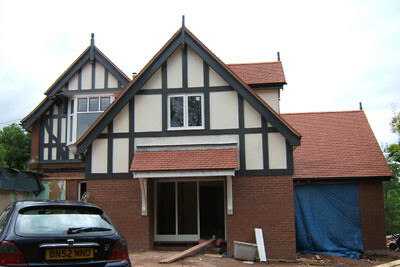 Extended front elevation and side elevation to create open plan living on ground floor and a dormer for the bedroom. 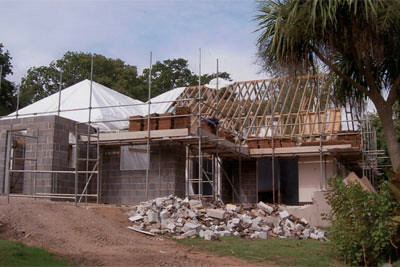 Existing cob house. 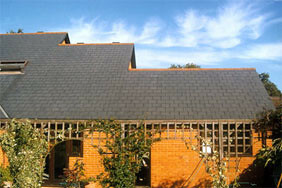 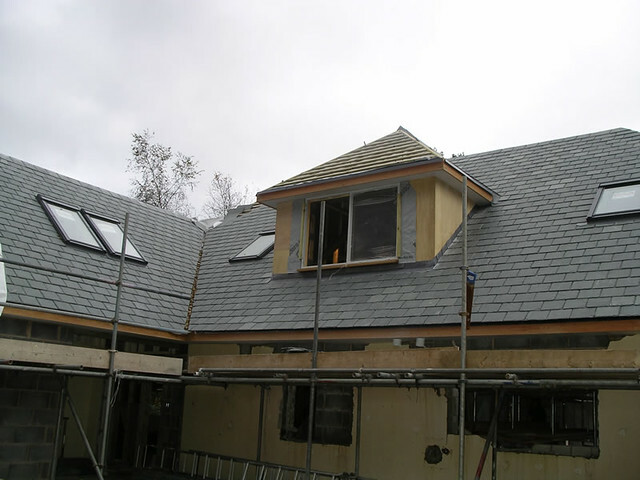 Built two storey extension, using reclaimed slates to match. 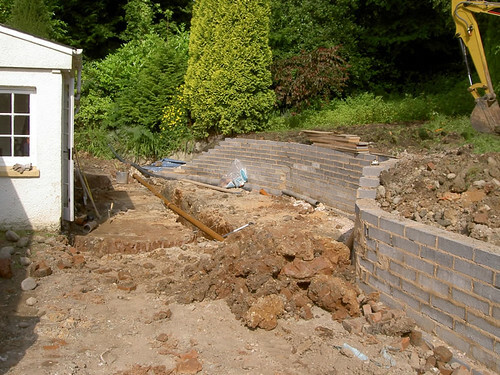 Built brick retaining wall and patio. 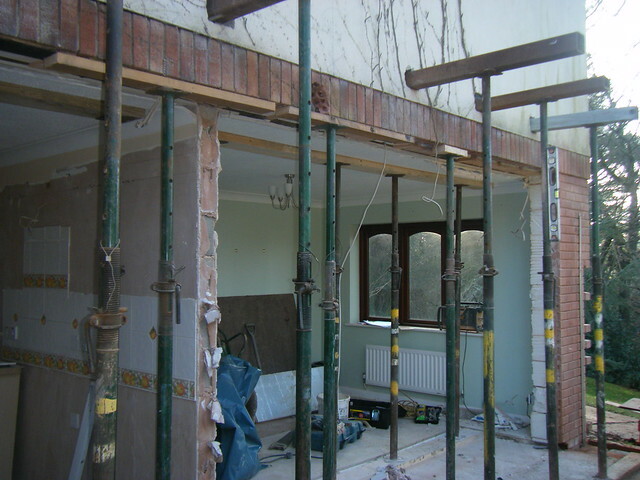 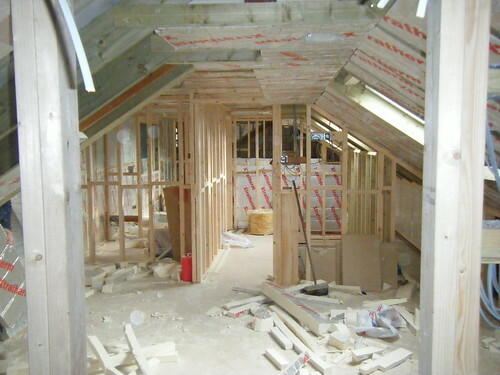 Demolished existing first floor,built up creating bedroom and store above garage. 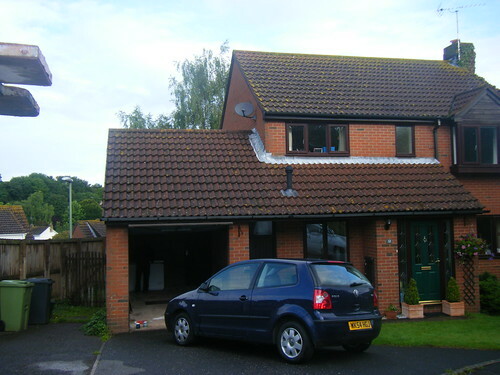 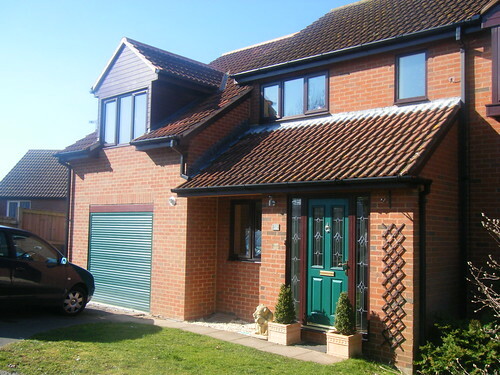 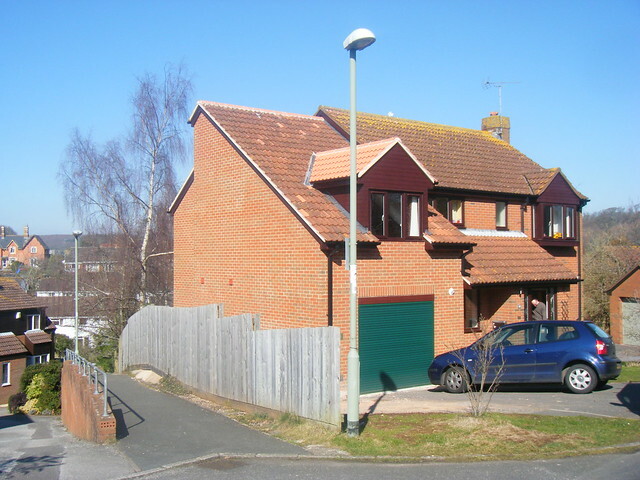 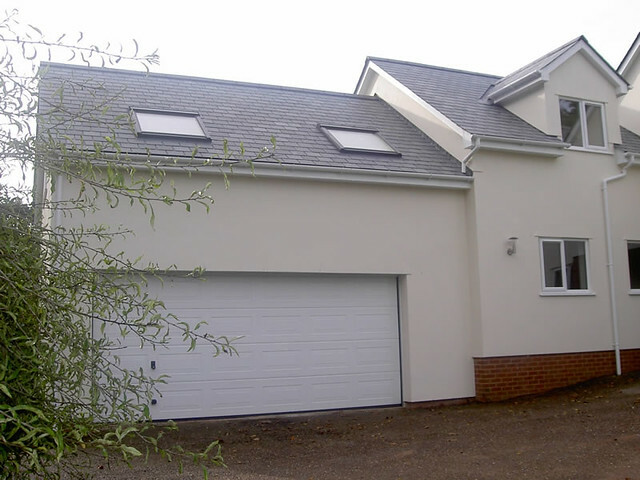 Kenton two storey extension and garage. 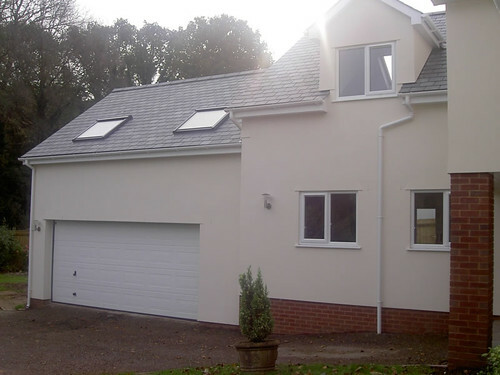 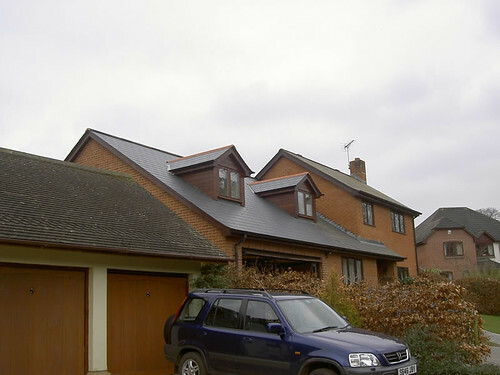 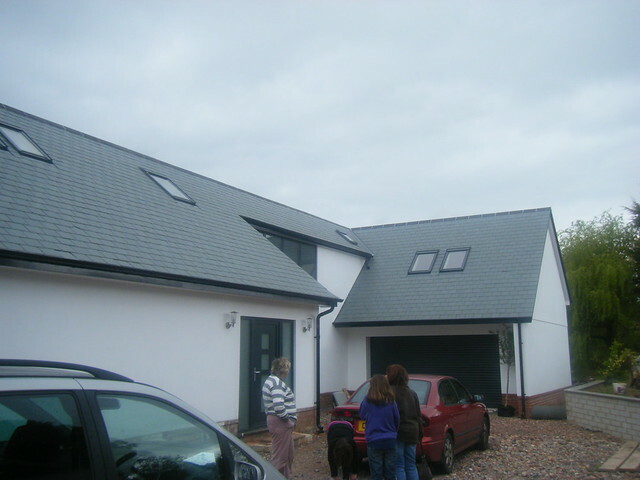 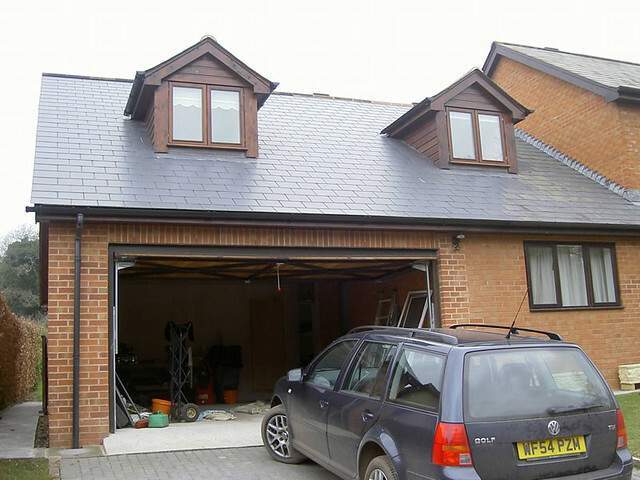 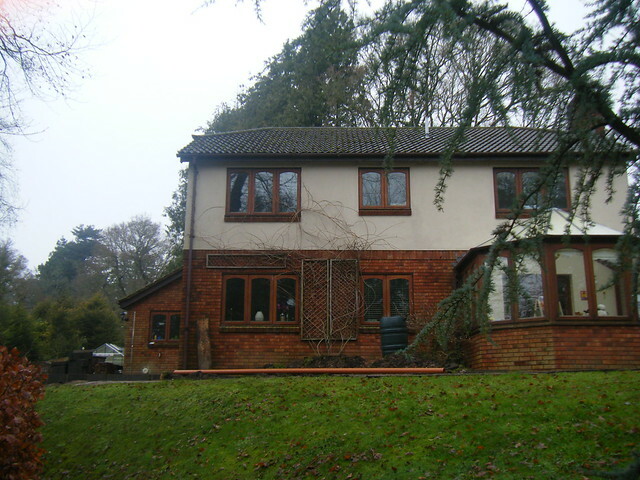 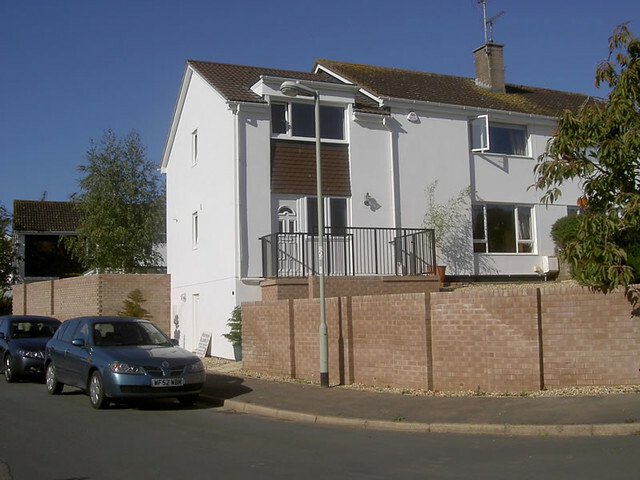 Two storey extension and garage. 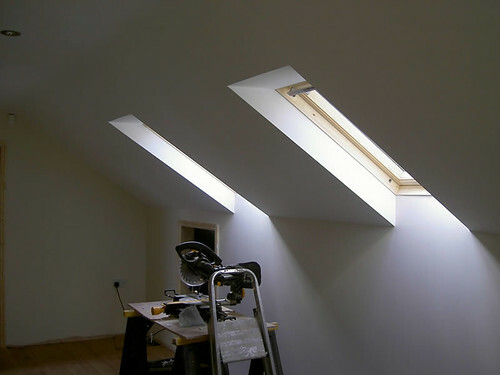 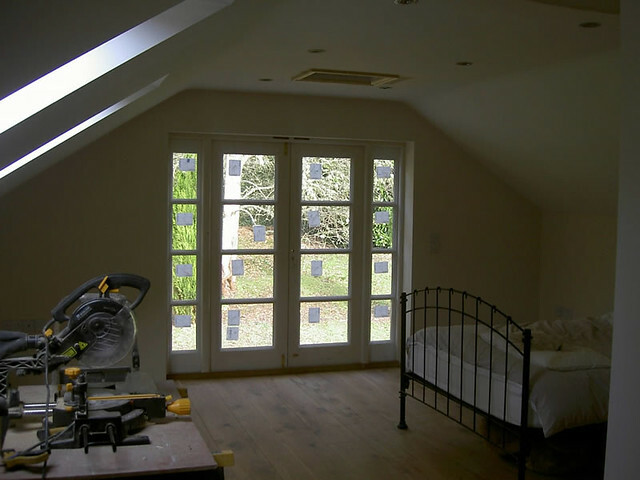 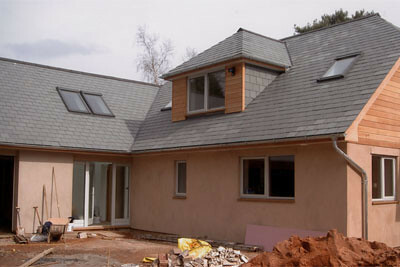 Single storey extension with vaulted ceiling and velux windows. 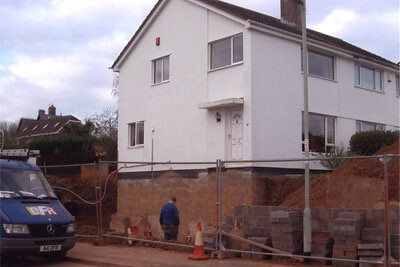 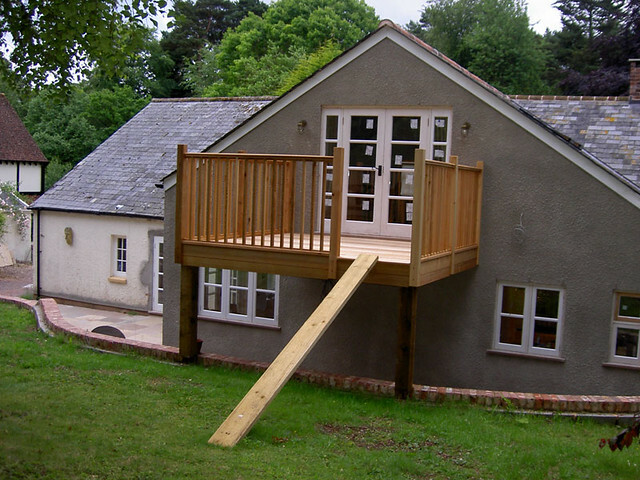 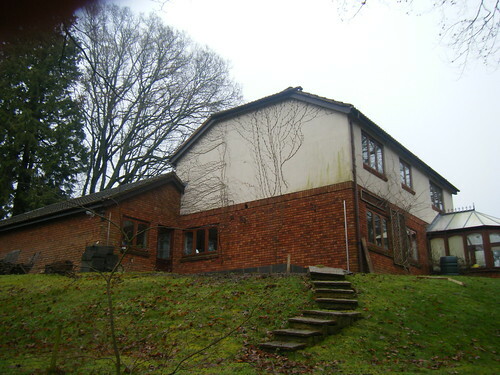 Two storey extension. 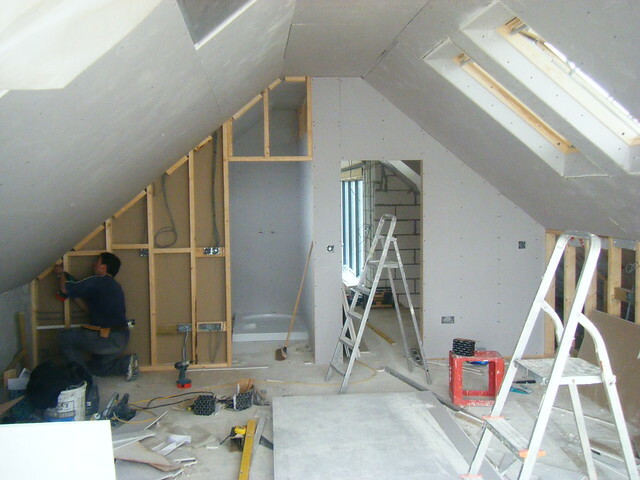 Cut a seven metre opening to create open plan kitchen and dining area with bedroom above. 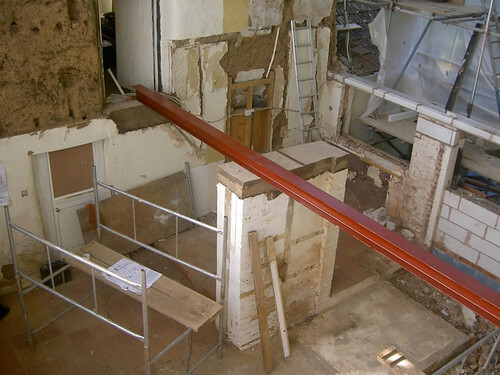 Installed beam with two upright beams welded to ends to create goal post effect. 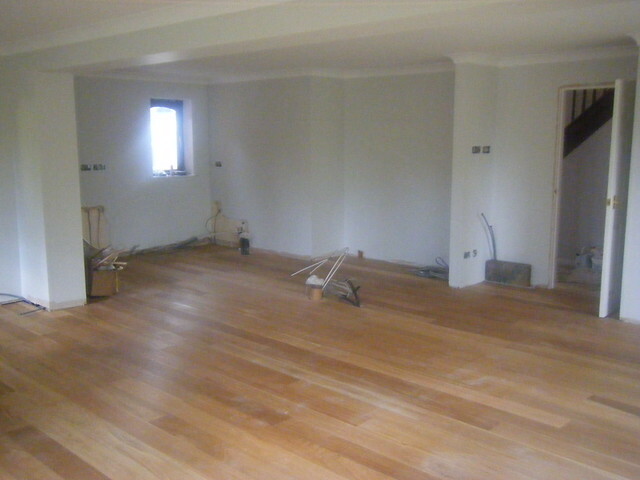 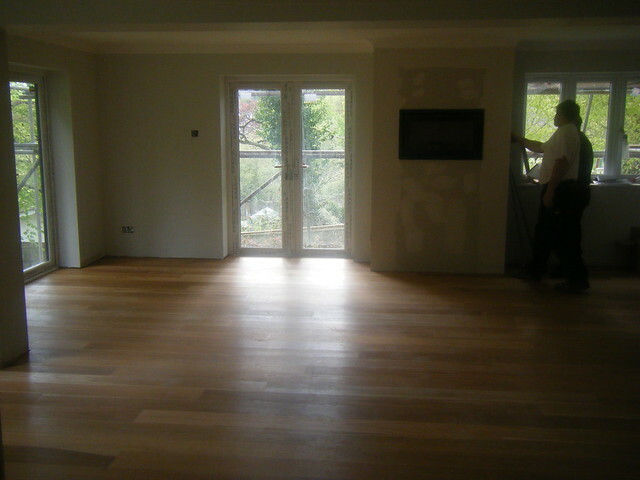 Laid oak flooring throughout ground floor.